FREE Sample SkinCeuticals Facial Cleansers! PLUS FREE Shipping! 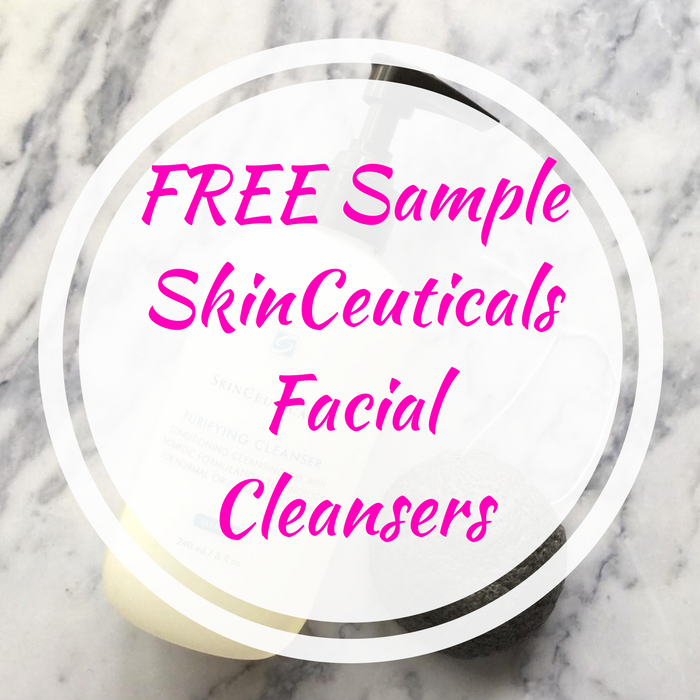 You are here: Home / FREEbies / FREE Sample SkinCeuticals Facial Cleansers! PLUS FREE Shipping! For a limited time only! SkinCeuticals is offering FREE Samples Of Facial Cleansers! All you need to do is fill out the form to get this FREEbie! You’ll get replenishing, soothing, and simply clean cleanser samples to discover the perfect formula for your skin type. PLUS, it’s FREE shipping!